We love the simplicity of this faucet. Great for both modern and traditional styles. 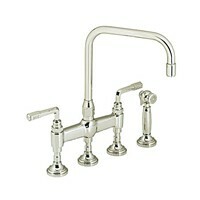 The proportions and lines make this faucet a favorite. 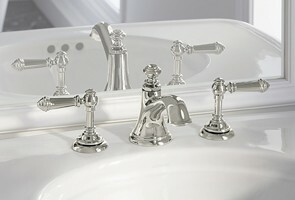 This is one of Kohler’s best. Timeless and elegant. Looks pricey but is very reasonably priced. This faucet is the center of attention in any kitchen. Its large scale allows you to pair it with large farm sinks. The mix of wood and metal makes it unique. 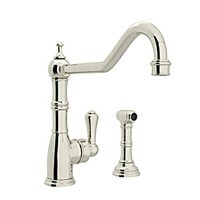 This faucet is not only great looking, but performs well. 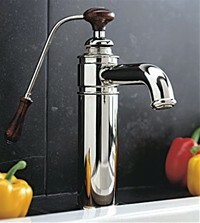 With a metal side spray and a spout that swivels, this kitchen or bar faucet will last for years. This faucet is my personal favorite. This is a piece to design a home around. It’s large in scale, timeless and classic. I promise you, it’s worth the investment. This faucet is a new favorite of ours. A mix of modern and classic lines create an effortless look within most budgets. 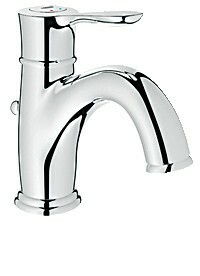 This new faucet by Kohler is another example of great design. 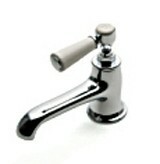 It was inspired by vintage spigots. 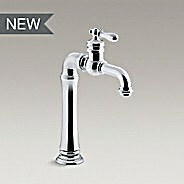 With a single lever handle and oversized proportions, this faucet will make quite a statement in any bar or kitchen. Waterbury Kitchen & Bath helps homeowners create exceptional lifestyles in their own home by bringing your vision to life without any headaches. 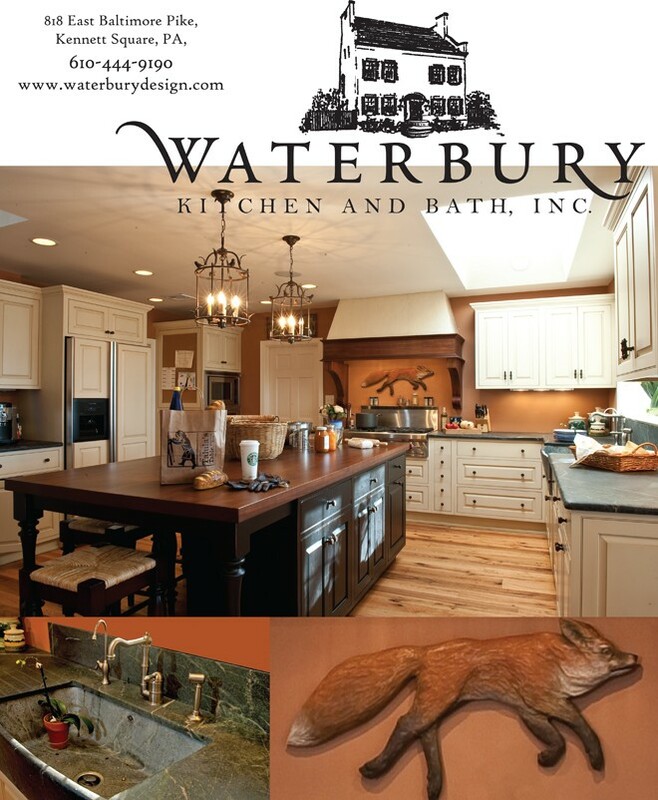 www.waterburydesign.com or visit our showroom at 818 East Baltimore Pike in Kennett Square, PA.
“Thanks to Waterbury I have my dream kitchen. 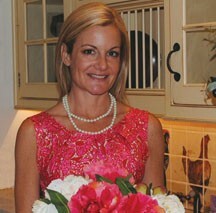 I love to be in my kitchen and I truly enjoy how it all turned out. 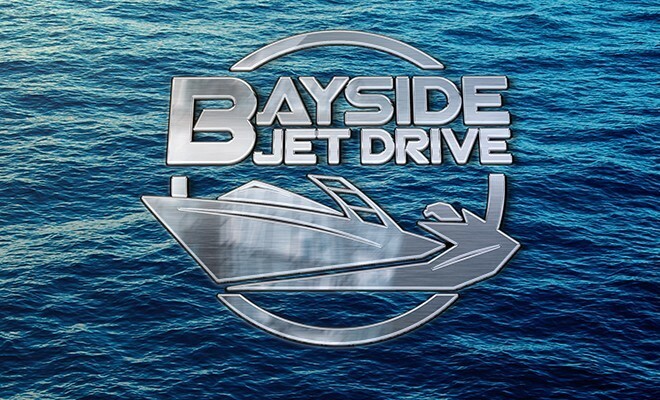 The design was exactly what I wanted and Katy turned it in to a reality. 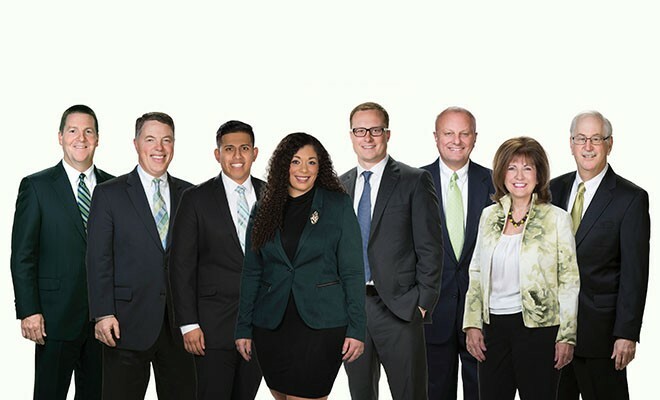 I enjoyed the process and have many friends who admire it.” ~ Adrian D.
← Previous Story Delaware’s Blue Hen Utility Is Taking The State By Storm! Next Story → Bunk Beds!